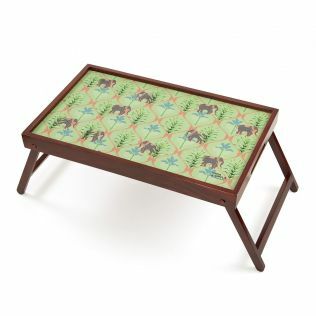 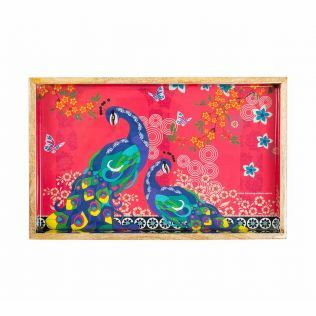 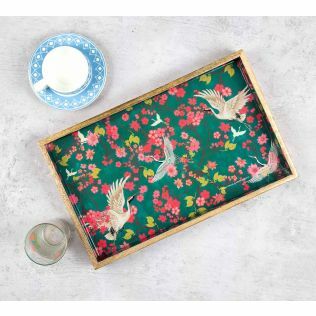 Present culture, and portray eloquence with the ecstatic range of designer Trays by India Circus. 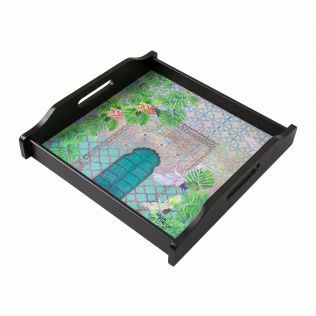 With modern contemporary designs allied with sharp cut finishes, these trays preserve high utility value in a rich amalgamation of artistic mastery. 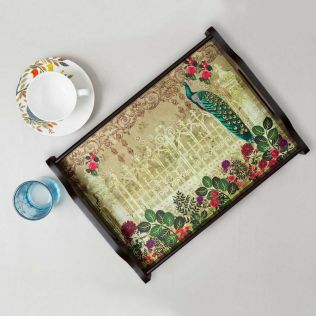 Bring greater elegance to your table by spreading across exquisitely designed table mats and table runners. 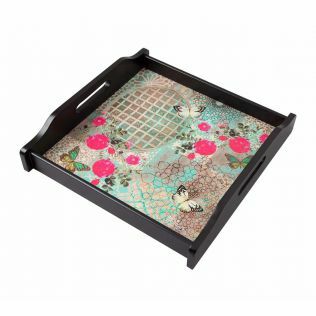 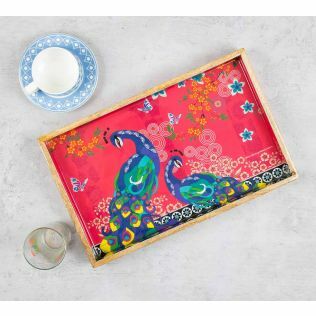 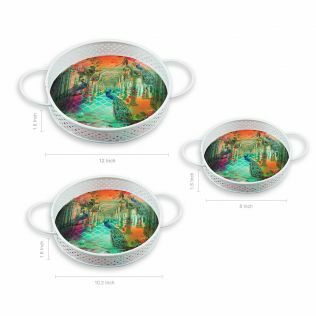 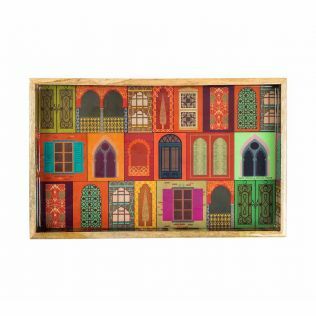 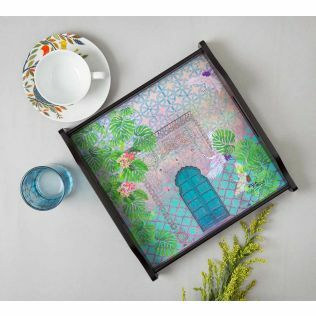 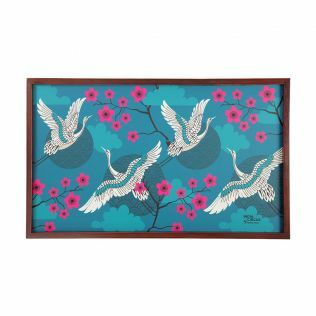 Serve your guests rounds of artistic marvel with the stunning range of trays by India Circus. 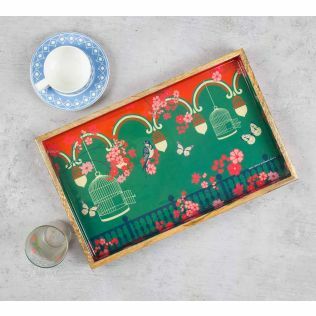 Contemporary designs, allied with crisp finishes make these trays an out-seller at India Circus. 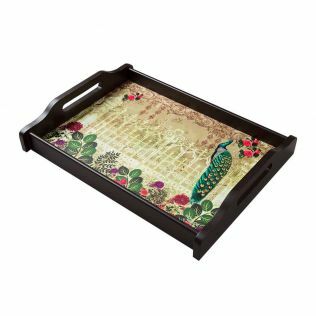 Trays are an everyday essential to carry things move around in the kitchen smoothly. 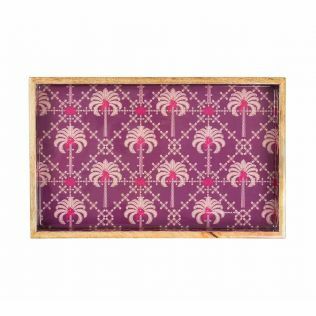 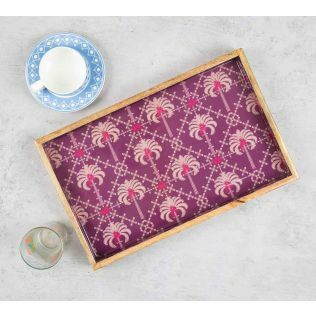 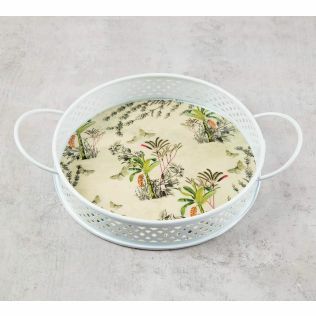 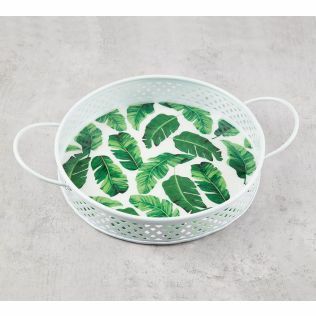 Thoughtfully sized, this range of designer trays can efficiently carry many drinks, and is ideal to serve a selection of pre-dinner nibbles to every guest. The large surface and handle allows for simple and hassle free presentation to diners. 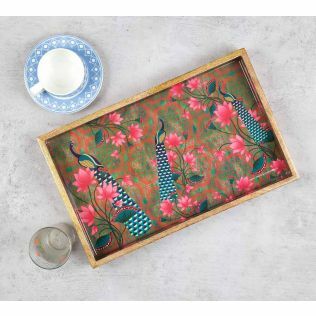 Adorned with a variety of unique prints and compositions, this collection of wooden serving trays fosters designs to suit every sensibility. 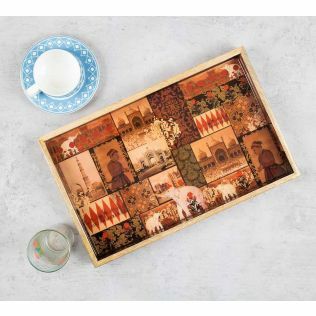 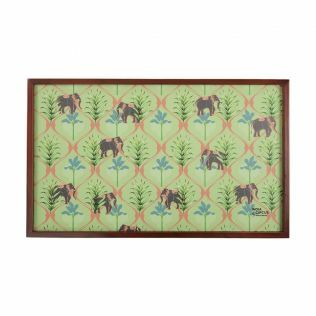 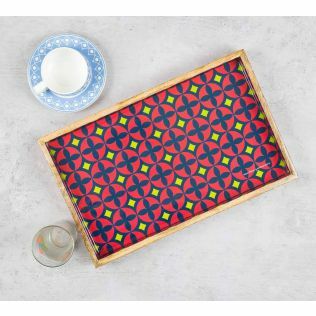 Explore the entire assortment of wooden trays online India at India Circus, and purchase by price, discount, style, design and more. 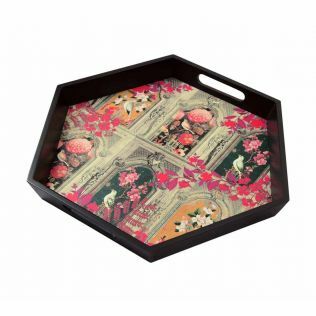 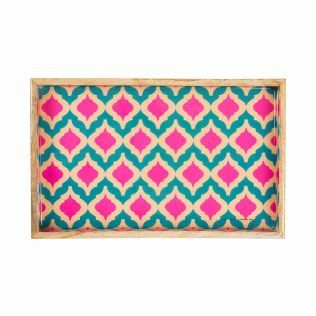 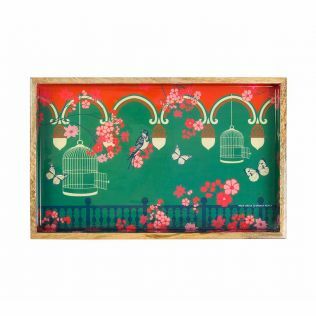 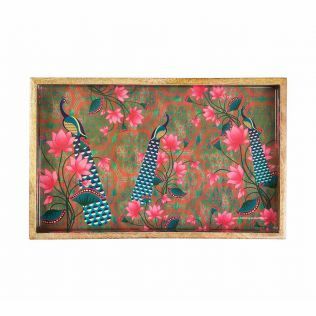 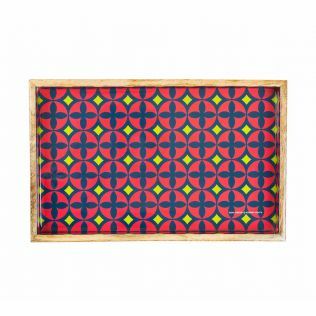 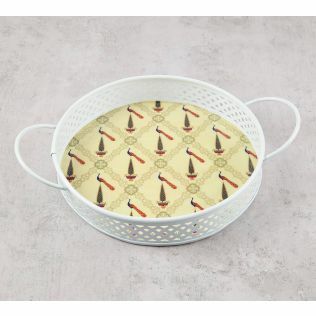 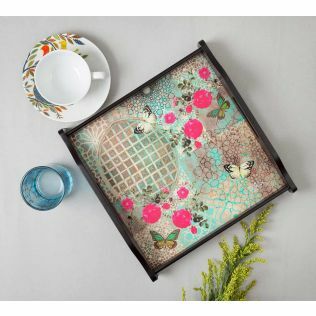 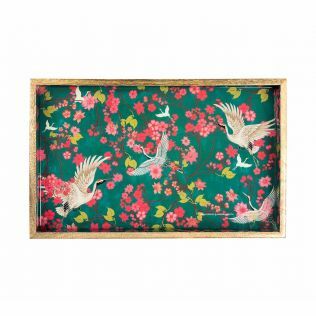 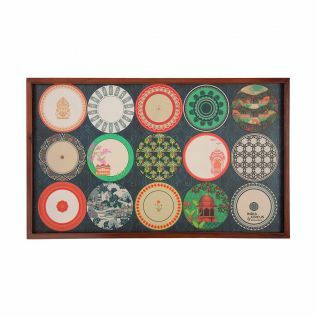 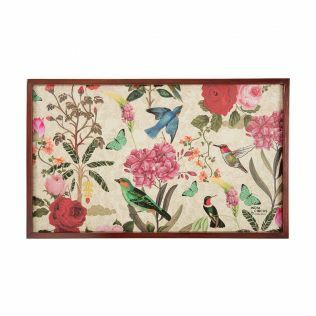 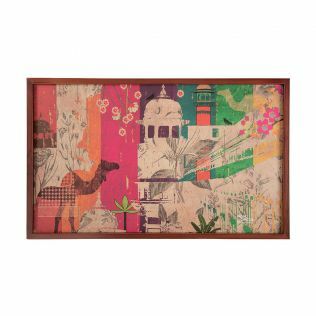 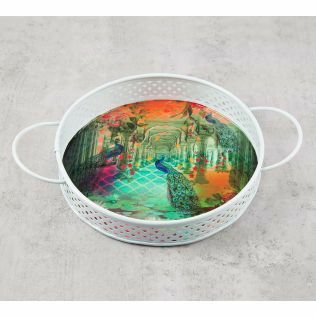 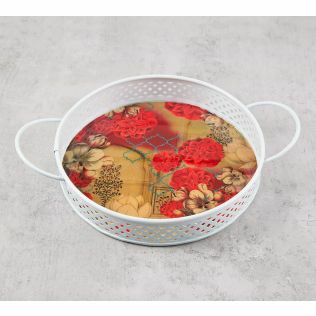 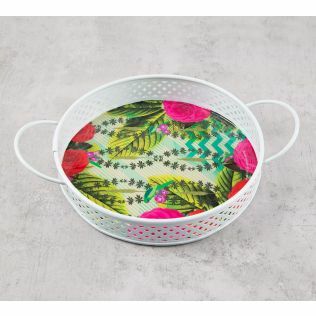 Explore the eclectic assortment of designer trays by India Circus. 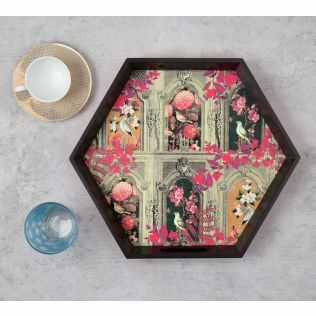 Serve your soirees and get togethers a dreamy masterpiece with the elegant range of designer wooden tray conceived at the house of India Circus. 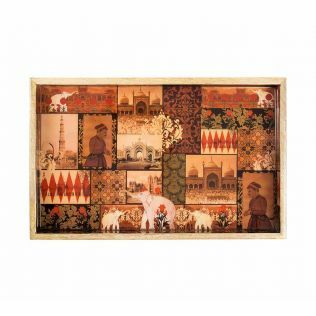 The contemporary fairytale compositions feature all-Indian motifs in mesmerising form, and is ecstatically complimented by several other nature-centric prints and elements. The tones used are bright and the outlook is lively, making these wooden serving trays an exuberant addition to your table or shelf space.